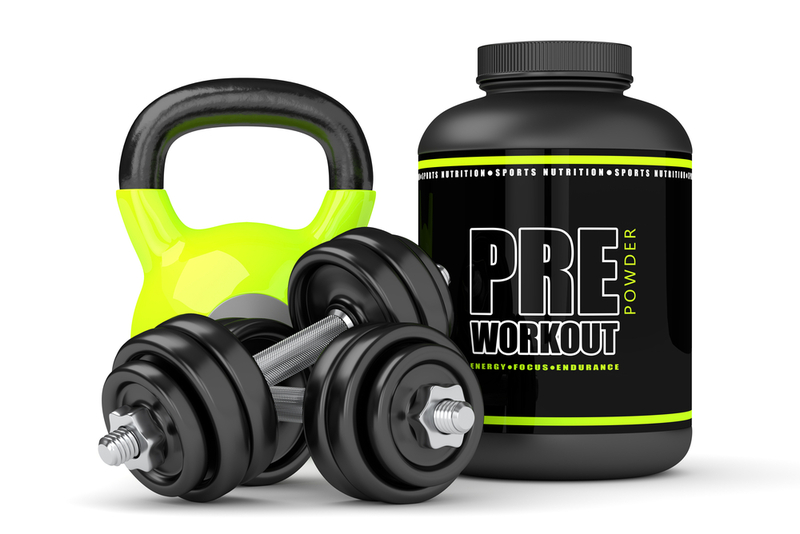 Fitness has become an important staple for many people in the United States today. Whether for health or personal reasons, people are flocking to gyms and doing their best to find new recipes that will give them the boost of nutrition they need, without being too boring. People want to take care of their body now more than ever, and that means both working out and eating healthier. 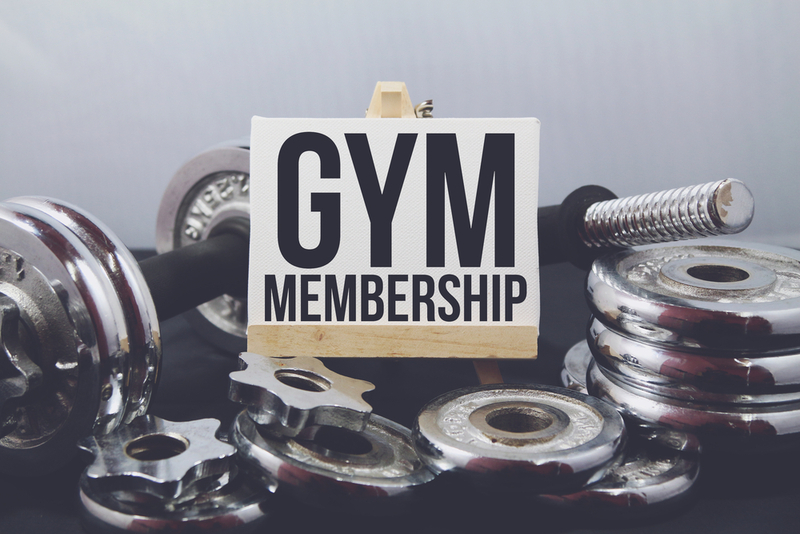 While many people find fad diets and quick fixes all too tempting, there is something to be said for joining and gym and getting healthy the ol’ fashioned way. Here at Fitness Nation, we offer a wide range of classes that are designed to help you get – and stay – in shape without becoming bored by the same routine day after day. From yoga to Pilates, Body Sculpt, Zumba, and more, you will have many different classes to choose from. In today’s bustling society, it helps to have options that will get your mind off of all the drama you had to deal with, and instead and getting fit all while you enjoy yourself. In order to prepare your body for any of the classes at our luxury Arlington fitness gym, it is important that you have enough energy; the kind of energy that comes from food. Before any fitness activity, make sure you’ve eaten adequately and eat afterwards to refuel and re-energize your body. However, simply eating before you workout isn’t enough. Going through the McDonalds drive-thru on your way to the gym isn’t exactly what we are talking about. There are certain foods out there that are considered ‘fitness foods’. It is important that you adopt the right diet for exercise; otherwise all those hours you put in at the gym will go unnoticed. Carbohydrates – sugars and starches – are broken down by the body into glucose, which is what your body’s muscles need to use for energy. While excess carbs are stored in the liver and tissues and can be bad for you, the right amount provides the energy you need for high-intensity exercise and endurance. Protein – should always be a part of your major meals, in large part because it will help slow absorption of carbs. Good proteins include fish, eggs, meat, and beans, and it is recommended that you have 3 ounces per meal. Fat – good fats – should be incorporated into your diet, too. Low-fat dairy products, lean cuts of meat, and avocados are all examples of the kind of fat your body craves. Beyond making sure you are eating a balanced diet, it is important that you consider the timing of your meals and snacks. If you exercise in the morning and don’t eat anything beforehand, you can use up all of your stored energy. Even if you don’t want to eat a big meal before you workout, it is important to have a little bit of something – such as a small piece of fruit or handful of nuts – before you go and expend a bunch of energy. Here at Fitness Nation, it is our intention to ensure you have options when it comes to your workout, and that you have the right tools to ensure you are reaching your optimal health and wellness. Be sure and check out our class listings and sign up for one of Fitness Nation’s many awesome classes today!